2019 and 2020 Dates Still Available! 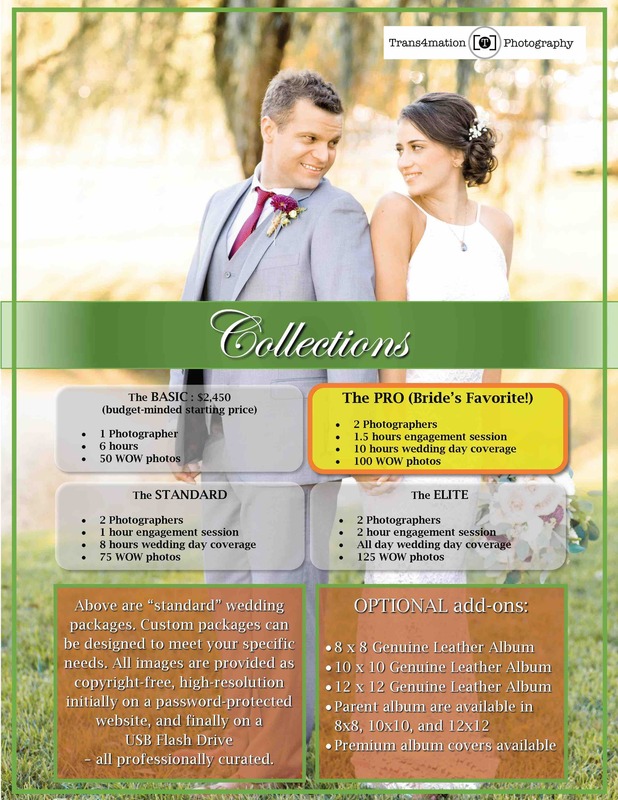 If you’re a BRIDE still on the hunt for a great, award-winning wedding photographer look no more! Check out my standard packages (and starting price) below. 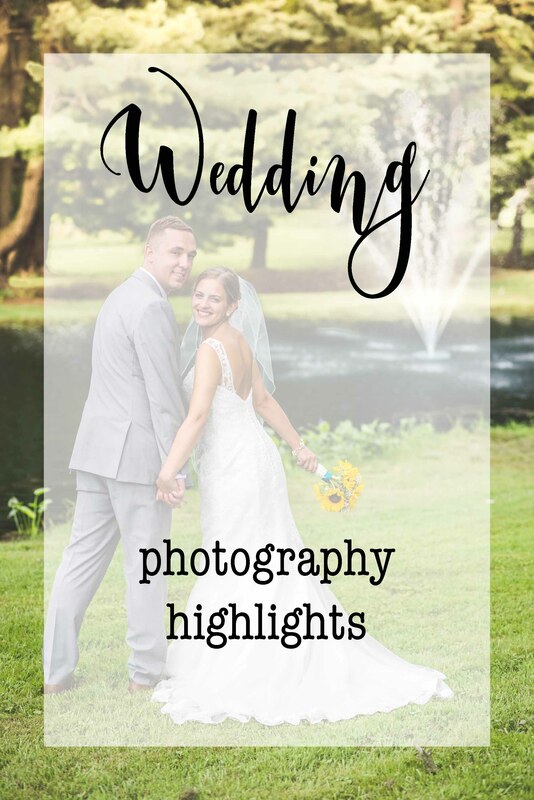 I’ve included helpful information to get you acquainted with my “light & airy” style photography and my “peace-of-mind” reliable and methodical process. Once you’ve browsed through the info, contact me to schedule a consultation! 1. Informational Brochure (Click here) – hot off the press! 6. Consultation info (Click here) – what to expect during a consultation. 7. Inspiration & Advice (Click here) – Everything you want to know! Be sure to browse through the many topics! When can we chat or which date and time can we meet? Use my contact info below!